Integration of Arab-Israeli teachers in Israeli Jewish schools decreases the heavy unemployment rate among Israeli-Arab teachers, meets the high demands for teachers in the Israeli state and state-religious schools, while reinforcing democracy and providing an example of a shared society. 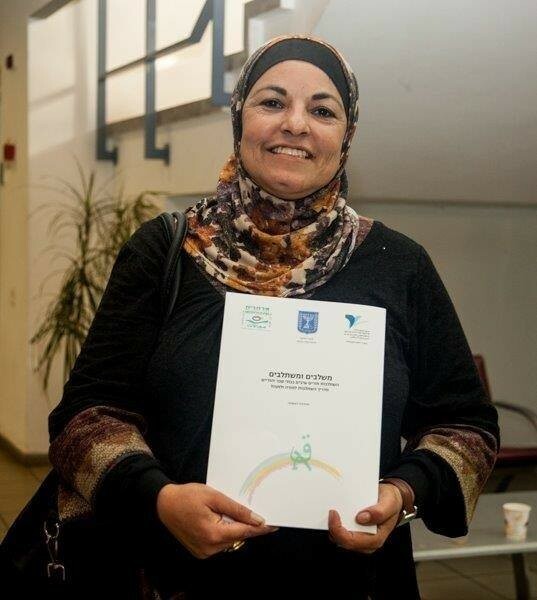 It is estimated that around 10,000 qualified Arab teachers cannot find a job in the Israeli-Arab education system. According to the Ministry of Education, 4,000 Arab teachers are actively looking for a job in the field. Because of the socio-economic differences between the Jewish and Arab populations in Israel, the amount of Arab teachers who are unemployed is relatively high. At the same time, the Israeli education system (religious and non-religious sectors) is experiencing an increasing demand for English, Maths, Science and Arabic teachers in Jewish schools. 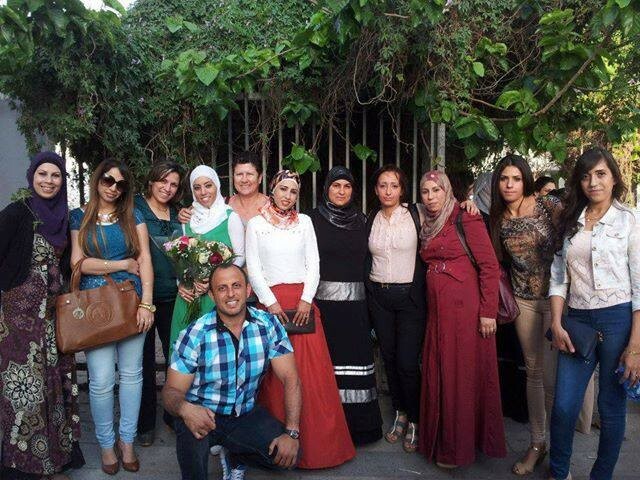 Surveys show that there are about 1,000 unemployed Arab teachers who could potentially be integrated in a Jewish schools. All of them have expressed interest, possess the required teaching qualifications and are willing to commute longer distances. Moreover, the school subjects for which teachers are required are considered morally 'neutral', so that Arab teachers can be easily integrated and accepted in the Jewish School. As the integration of Arab teachers in Jewish schools could benefit the entire education system, Merchavim Institute is working with the Ministry of Education to recruit, select, train and place the Arab teachers in the schools. Merchavim is working closely with the teachers and the schools, to ease the integration process and to improve and refine the teaching methods. The employment of Arab teachers in Jewish schools promotes the educative message of tolerance and shared society, and a spirit of equality and democracy in the Israeli society.